We live in a world where we tend to compartmentalise our lives. 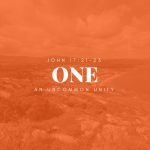 We often strive to keep our family life separate from our work life or our spiritual life separate from our social life. The result is fragmented frustration and a constant effort to find the right “balance”. What if there was another way; an integrated wholistic way of living? 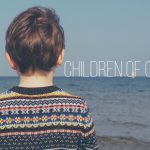 In this four-part series we examine that proposition and in particular consider the implications of the gospel on and often neglected aspect of our every day lives, our work. Rob Duff delivers a message on living a christian life in our workplace. Rob Duff continues the series on faith at work with a message on not looking for our significance, security, or satisfaction in work. 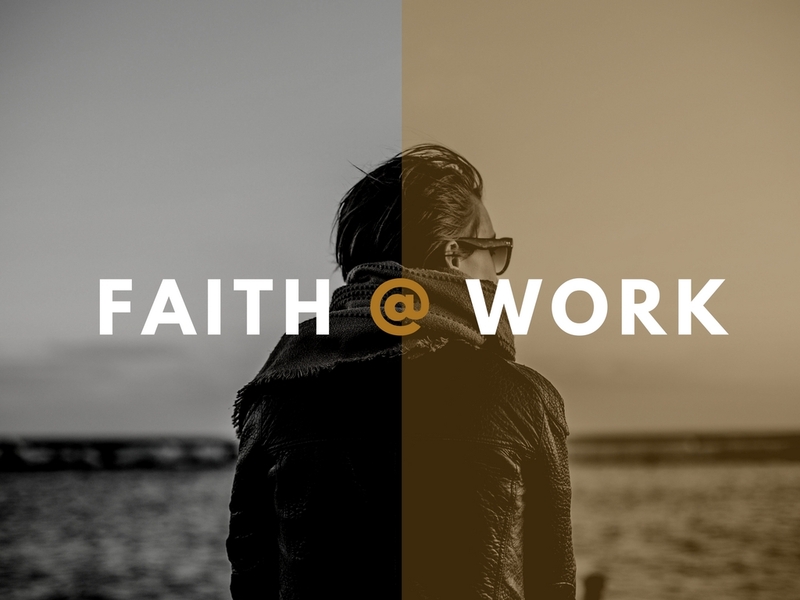 Rob Duff continues the series on faith at work with a message on how work can be redeemed.